It goes without saying – safety should always be the top priority for any business. Employers should do everything in their power in order to guarantee the well-being of both employees and the customers. Sometimes that task might be difficult, as mistakes and accidents happen. That is where Field Service Management software comes in. 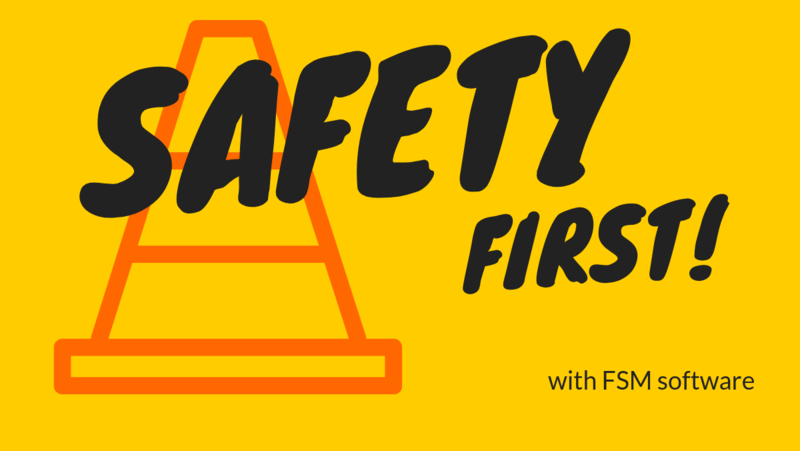 This blog post will tell more about how FSM software can improve safety at the workplace. 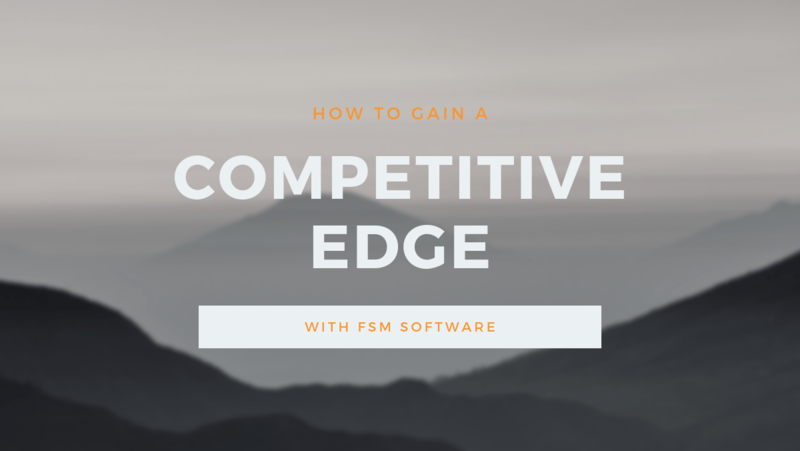 FSM software is known for its many features which take advantage of automation and artificial intelligence. These tools do not only lessen the workload and speed processes up, but also bring more accuracy. The possibility of mistakes, such as incorrect calculations or customer information and wrong spare parts or tools, will decrease. Inaccurate information is not simply an annoyance. For example, incorrect customer information could be harmful for one’s security. The wrong maintenance instructions could prove to be potentially harmful for both the field worker and the customer. 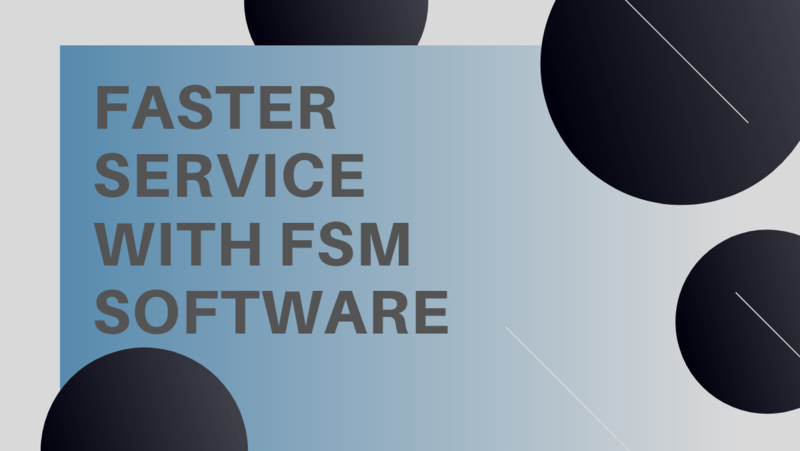 These are just few examples of the problems FSM software could help solve. In less of a hurry, with an automated program checking the information, there is less for everyone to worry about. The mobile nature of the software guarantees access both in the office and on the go. Consequently, this allows the employees both check and log information out in the field. This way everyone can be up to date on all the needed information with ease. The field worker will no longer have to bother anyone to know what the part list included or what tools were needed. Or worse – have to try to go by memory. 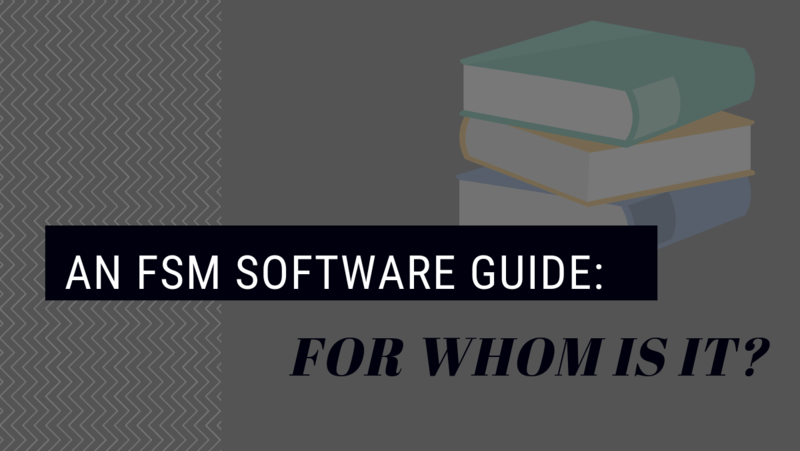 It is so easy to quickly check everything from the software to be certain. It might be that one little thing you are almost sure of, so you do not want to call the office. 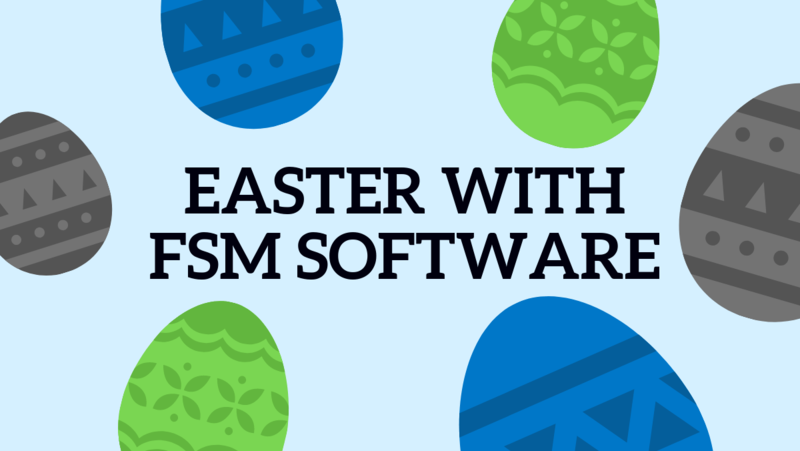 But you might just check your FSM software – because it is with you all the time.